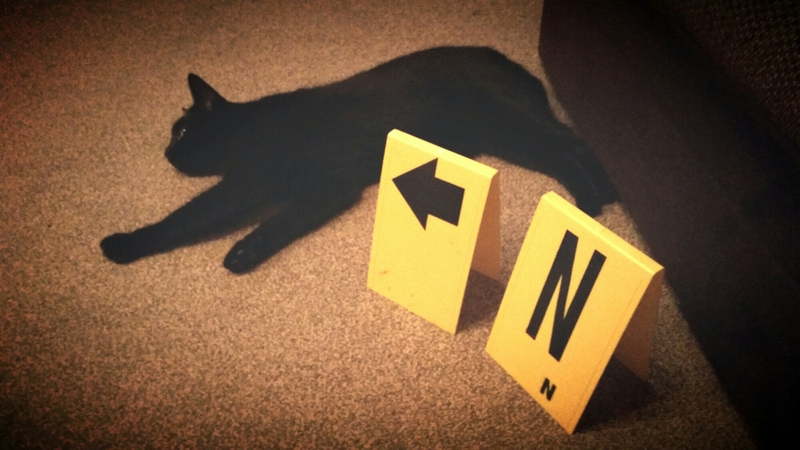 Not content with announcing a fabulous competition for aspiring Northern crime writers last week, New Writing North in conjunction with Northumbria University has just launched CrimeStory, a new crime fiction festival to run at their campus in the heart of Newcastle-Upon-Tyne. CrimeStory will run over the weekend of Saturday 31st May & Sunday 1st June 2014, and in the manner of all the best crime fiction, it comes with a delicious twist on the usual festival idea. Crime Story will take place on 31 May-1 June and a host of top crime writers, criminologists, lawyers, police and forensics experts will walk attendees through the investigation, trial and punishment of the crime. There will be opportunities to participate in the digital autopsy of a computer, find out about ‘life inside’ from Guardian columnist Erwin James or listen to novelist Louise Welsh talking to former Observer crime fiction critic Peter Guttridge. If it shapes up to be as interactive as it sounds, it will certainly be a welcome addition to the crime calendar. 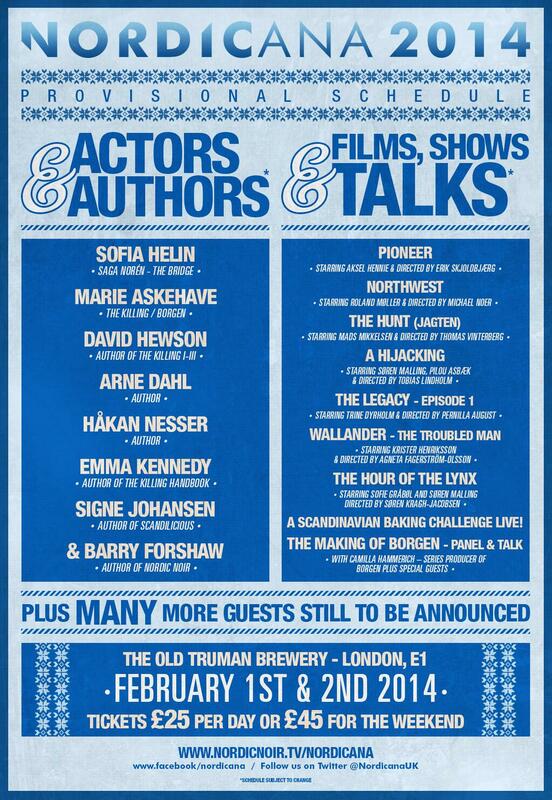 If you’re a fan of all things criminally Scandinavian, be TV, book or film then this is where you need to be this weekend. 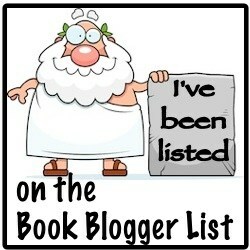 Embarking on your novel and need some expert advice? Still got that trunk novel under your bed you feel like digging out but you’re not sure what to do next? Want some expert advice and an opportunity to pitch to an agent? 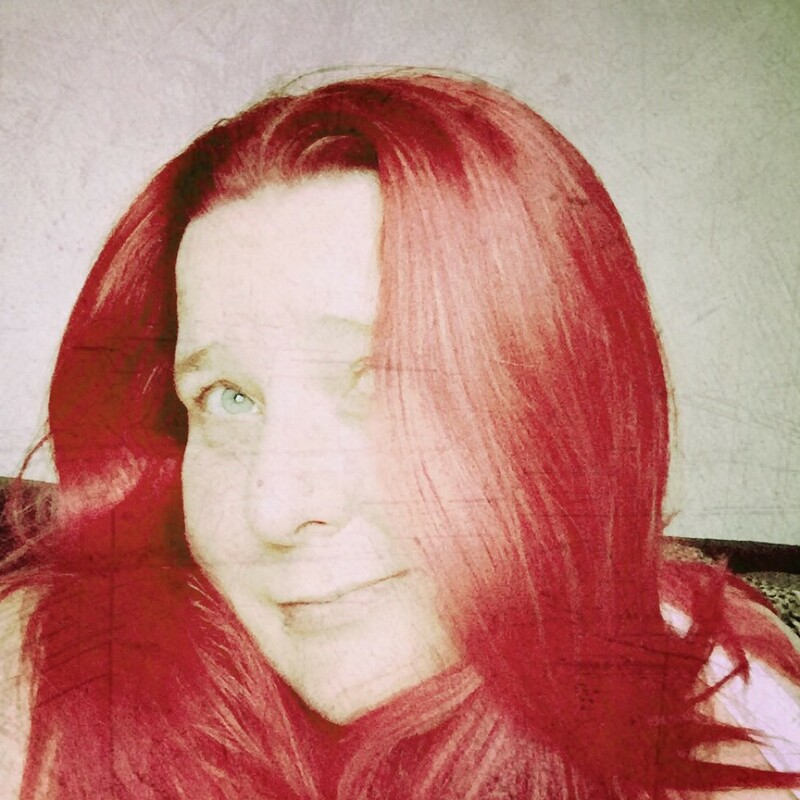 You can find the answers to all your questions and more available here…. Crime & Publishment is a two day course for writers, by writers, agents and industry insiders and will be held at The Mill Forge hotel, just outside Gretna Green from March 7th – 9th 2014. They are also running a competition to win a complete package to attend the weekend. To enter all you need to do is submit your 2,000 word short crime story or the first 2,000 words of your opening chapter. You can find all the details you need here. I was around at the Mill for Crime and Publishment last year and can guarantee you will have a have a fabulous weekend, with great opportunities to learn, improve and network in a relaxed encouraging and informative atmosphere. Above all that it will be fun. So if you want to win that weekend get your writing caps on because the competition closes on the 31st December, and if you don’t win, just book it up, because it’s an experience you will never forget. 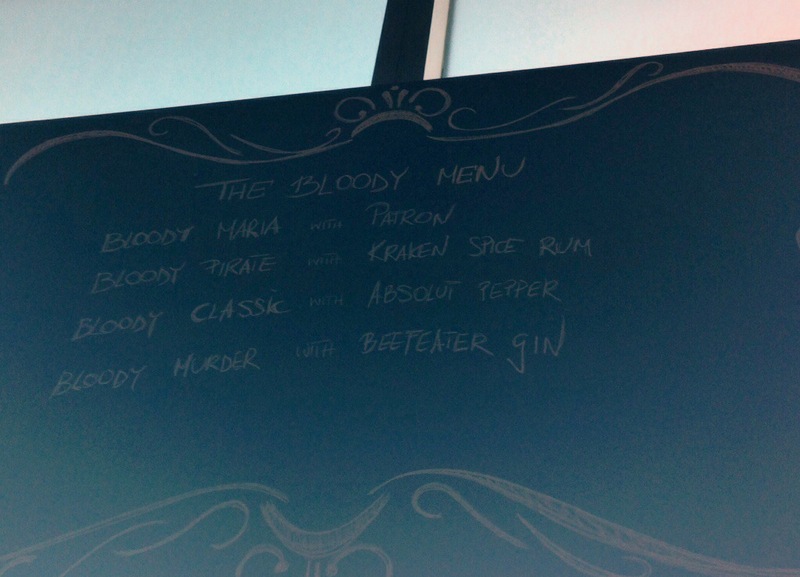 Nothing like a Bloody Murder to start off your trip…. When you are heading out to a crime fiction festival then a menu like this in the pub you stop in for breakfast can only be a good omen for a great weekend.